Lovely Home Conveniently Located Across the Street From The "Colorado River" and Close to Shopping. 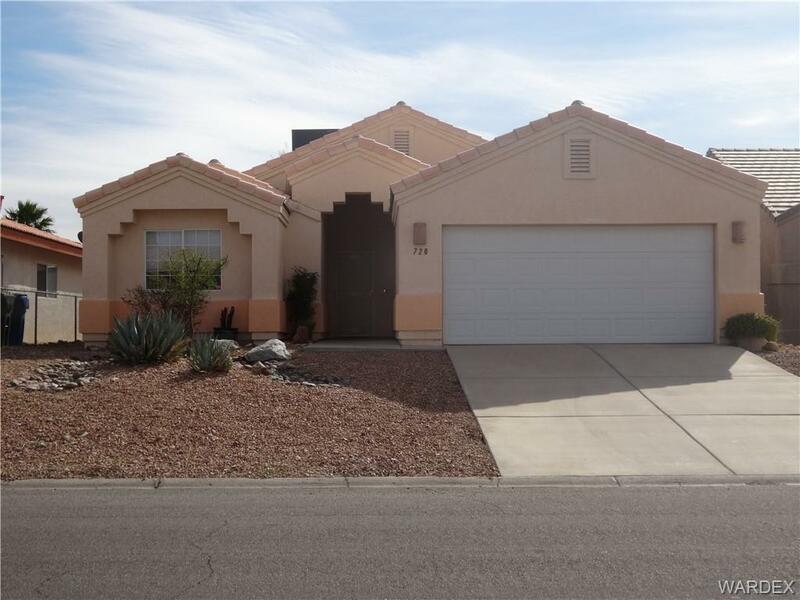 Welcome Home to this 3 Bedroom, 2 Bathroom (Master Bathroom has a New Walk-In Tiled Shower). There is a Extra Room that can be used as a Den or Dining Room. Great Views of The "Spirit Mountains!! This is a Winner! !